Daily Nawa-e-Watan: Balochi Online Edition Daily Nawa-e-Watan. 05 December 2013 Daily Nawa-e-Watan is Online based partner of Balochtech.com. 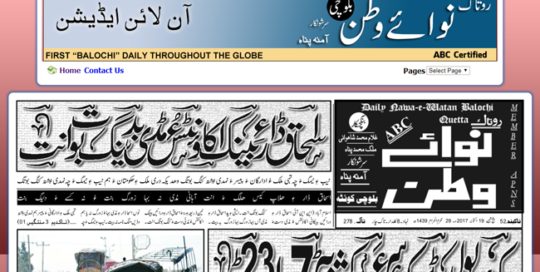 First Balochi Daily based News Paper. Online Edition. 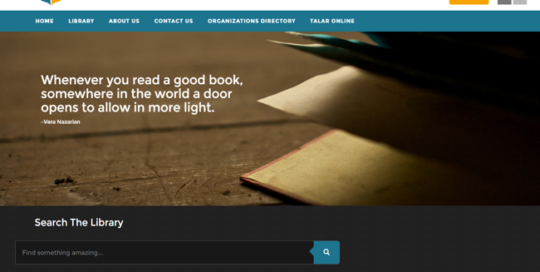 Balochhost.com – Design Your Business Dream. 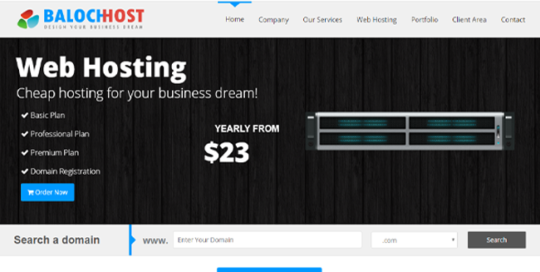 Hosting and domain provider website. 26 June 2012 We Create unbelievably powerful websites Powerful cPanel shared hosting on enterprise hardware. We Design Beautiful Logos & Banner for your Business. Balochi FM – First Balochi Online Radio Station. 25 November 2012 Balochi FM Is a Online Web Radio Channel. 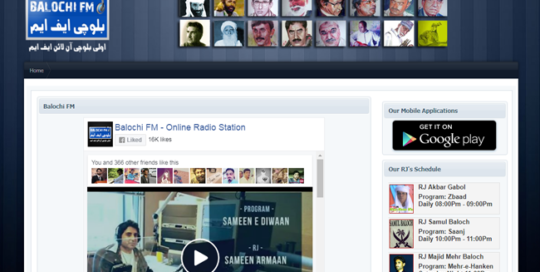 Balochi FM Is Founded On December 2012 By Balochtech.Com Team. Balochi nationally syndicated radio network on web based Online FM. 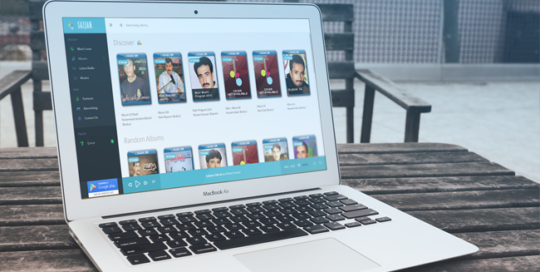 Sazjah.com – The Largest Balochi & Brahui Music Portal August 26, 2014 Introducing Sazjah.com Sazjah contains all type balochistani music like Khalqi (Folk), Sarawani, Jahlawaani (Jhalawani), Kharani, Makurani, Marri, Bugti, Omani, Irani. The better place to listen and download all type of your favorite music. 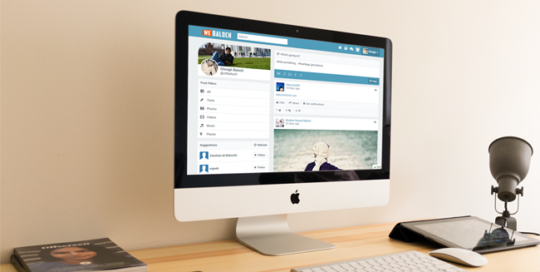 weBaloch.com – Social networking website 26 April 2011 Introducing weBaloch before named Balochbook. Capture your moments. It’s all joy and fun with your buddies round the clock and around the globe.